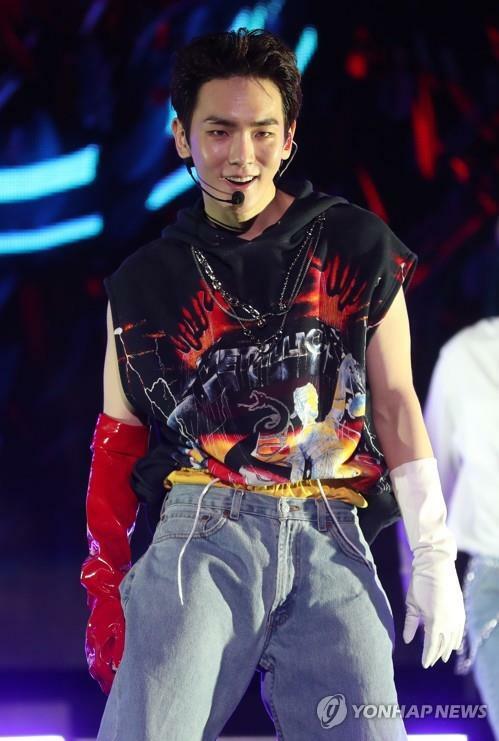 SEOUL, Nov. 26 (Yonhap) — Spearheading the burgeoning K-pop scene for the past decade in the prominent boy band SHINee, member Key came back Monday with his debut solo album, “Face,” packed with EDM music, a genre his boy band has rarely explored. 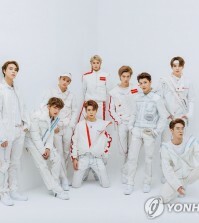 “One of Those Nights,” the album’s lead track, whose Korean title translates as “I Don’t Pretend to be Strong,” is a sentimental R&B number laced with acoustic guitar sounds and house music beats. Featuring K-pop rapper Crush, the song conjures up sentimental breakdown following a break-up with a lover. Besides the main track, the majority of the album’s 10 tracks are in the EDM genre, including the sixth track, “Chemicals,” produced by big-name U.S. EDM artists Skrillex and Valentino Khan. 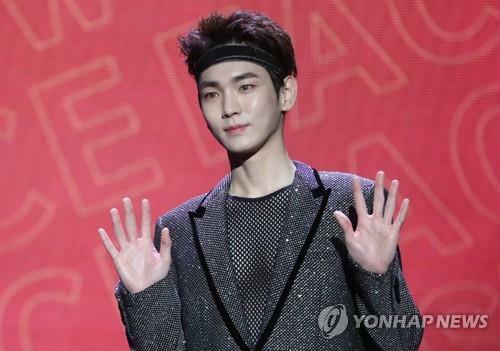 “With regards to EDM, SHINee has not done (much of it),” the 27-year-old Key, whose real name is Kim Ki-bum, said in a media showcase ahead of the album’s release Monday evening. The selection of the 10 tracks “fully” represents his musical tastes, Key noted. Key wrote the lyrics for four of the 10 tracks, including the seventh track, “I Will Fight,” featuring teenager rapper Vinxen, who helped write the lyrics for the song. Key’s solo debut comes at arguably the busiest moment of his career. His band celebrated its 10-year anniversary this year with a series of albums, while Key jump-started his non-musical entertainment career this year by joining a number of TV shows and a new movie dealing with a police squad in charge of hit-and-run cases that is set for release next year. “I haven’t seen many entertainers who could juggle a music career with TV shows, film and TV drama, so I wanted to prove that I can do that. 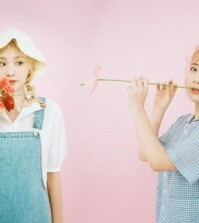 I wanted to be someone who could juggle all those things at the same time,” Key said.